The 30-minute '1-shot' demo was out today, and I played through. 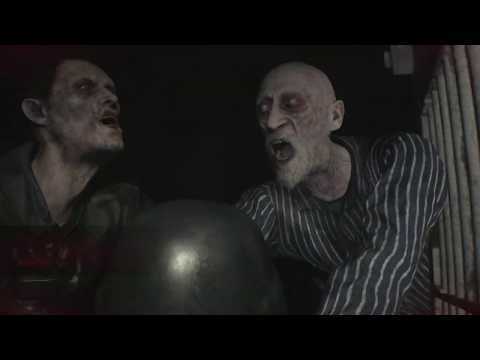 The game controls well, the atmosphere is tense, and the zombies are extremely disgusting. I played through a lot of the police station with Tuki, and Mikkel and Lasse watching. This game is really, really good so far, and seems like a perfect remake of the original. 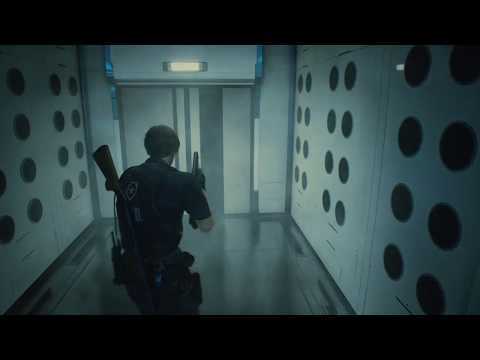 We started early today and played through most of the sewers, including the Ada Wong section. This is *not* my favourite part of the game, as it is very long and with a somewhat confusing layout. 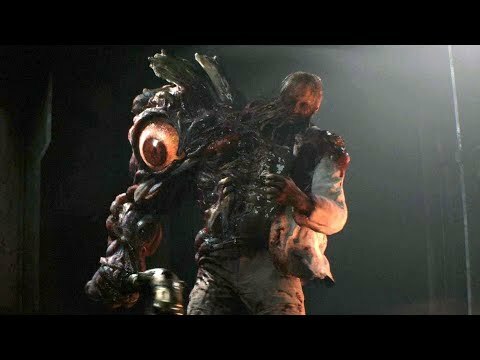 However, I really like the horrible 'G' monstrocities, especially the section where the G virus stuff is growing all over the place. Disgusting. 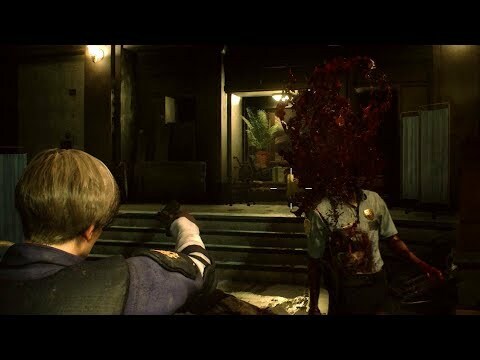 completed the game with Leon S. Kennedy on STANDARD difficulty. 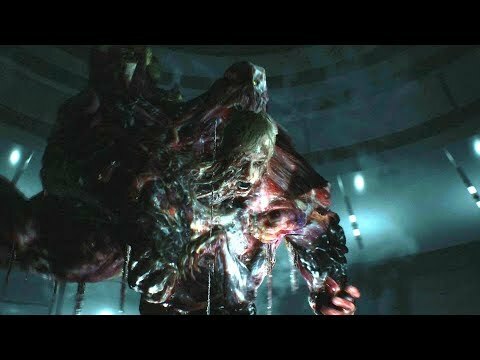 We got through the sewers and the NEST, and after a pretty silly ending, I was surprised that the original double ending boss has become a post-credits teaser. After playing for 11:52:21 and saving 52 times, we ended up with a C ranking. 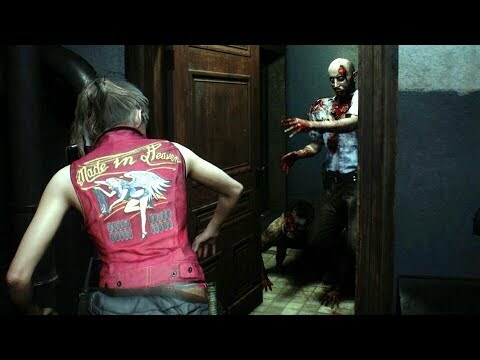 I started a new solo playthrough with Claire Redfield (Standard difficulty). 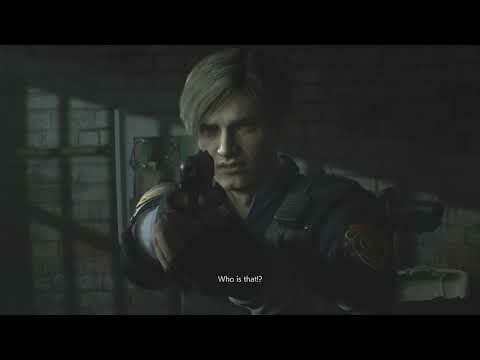 It's fun to play through the Police Station again with Claire, although it's basically the same as with Leon, except Claire has a Grenade Launcher instead of a Shotgun. 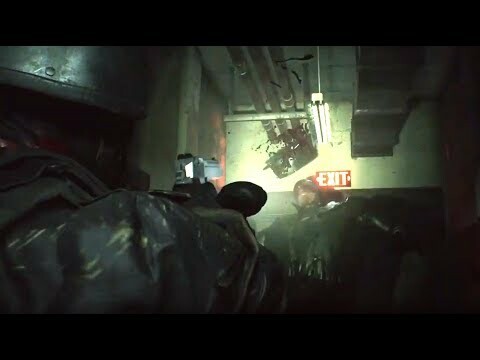 The Launcher is fun to use, the zombies waddle around on fire after being hit with Flame Rounds. 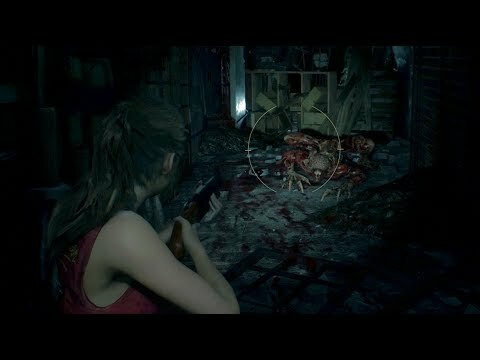 I got overwhelmed by two zombies attacking at once and then ran into the arms of a third that started eating Claire's face. 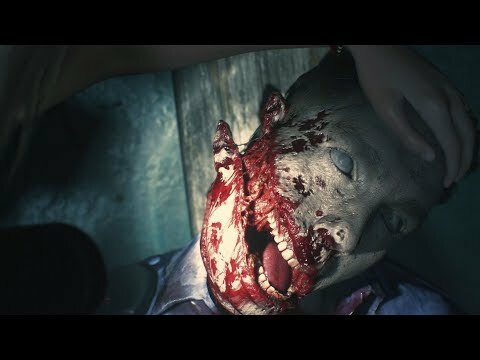 Pretty cool and messed up death. 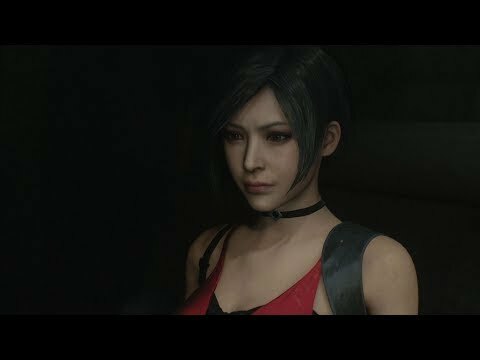 The whole police inspector area seems to be unique to Claire. What a super-villain character he is. And now the Tyrant has showed up, so that's great. I used the S.T.A.R.S. 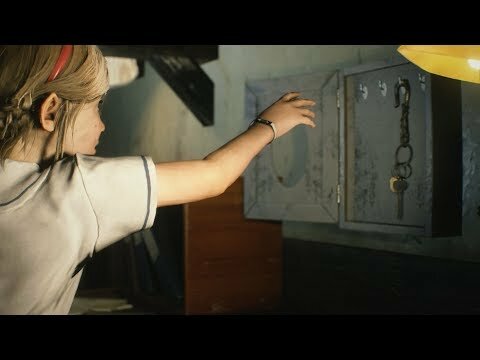 badge as a USB key and got the 'MQ 11' SMG, and then I played a short stealth section in 'The Orphanage' as the little girl Sherry. 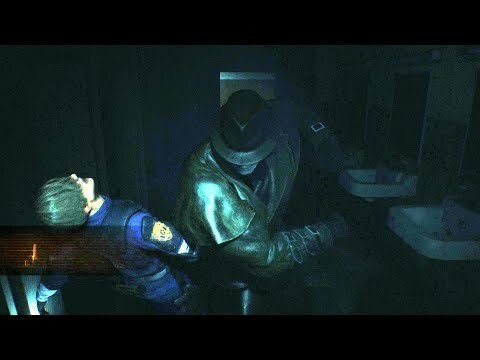 I'm trying to fully explore the Police Station, and I'm trying to figure out which items and locations are unique to each character. This is what I've got so far: Only Claire gets the Heart Key. 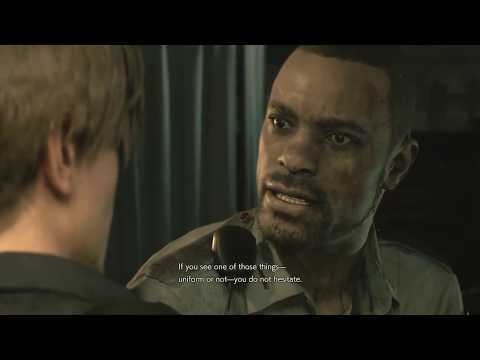 Only Leon gets to access the Boiler Room and get the Club Key and the Square Crank. 'Break Room' seems to only be accessible in 2nd Run. I exited the Police Station and am shooting dogs on the street with the SMG. And now I'm in the sewers. 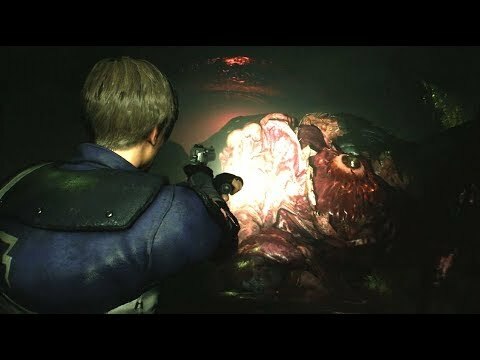 I love and fear the horrible sewer blob creatures 'G-Type Adult'. I had to retry the crane fight a stupid amount of times before I realized that I could stun the 'G' for a *long* time by shooting it. Nice detail that they are using Macintosh LC's in the Lab (possibly LC 475's?). Makes sense for 1998. 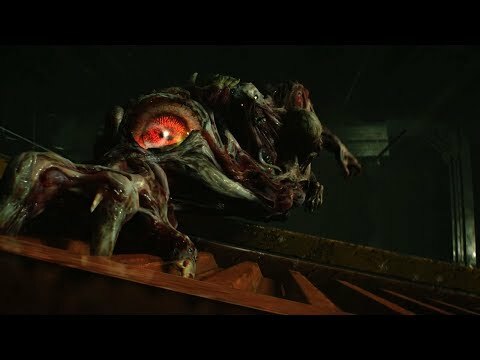 Getting out of the sewers was nice, the lab is always a welcome area, even though it was full of Lickers that killed me. With Malu watching / falling asleep on my cough, I made my way through it. I guess the plant zombies walk faster towards you if you miss the orange boils. 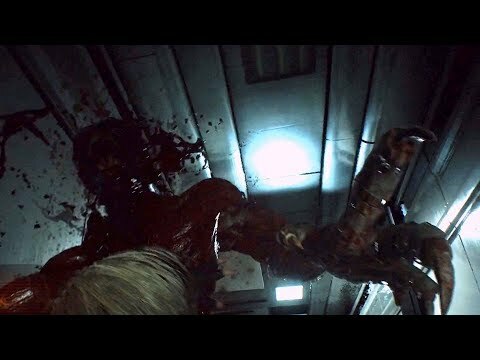 It was fun to find a minigun and then fight the next horribly mutated form of William Birkin, which I totally remember from the original game. 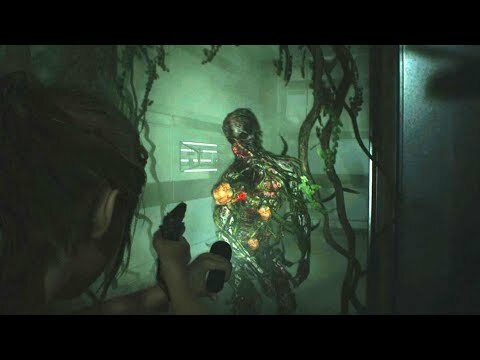 completed the game with Claire on STANDARD difficulty. Time: 08:10:09, 59 saves, C rank. 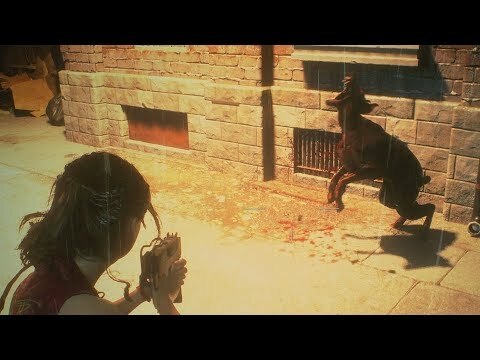 I have started a new '2nd Playthrough' with Leon. It's much harder and immediately very stressful, as Mr. X shows up very early on. 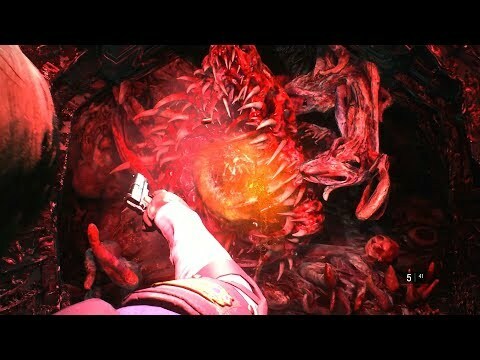 I defeated the first version of William Birkin with one bullet to spare. I sick, can't sleep because my throat hurts and I'm having trouble breathing, so I'm going to play some RE2 instead. Let's go into The Sewers. Back in the Police Station to clean up all loose ends. Found the Red Dot Sight for the Lightning Hawk using one secret photo, and 400 Flamer Fuel in the Press Room using another secret photo. Used the S.T.A.R.S. Badge to open the special weapons box and get the Long Barrel for the Lightning Hawk. Embarassing that I only came up with this idea in my third playthrough. completed the game on STANDARD difficulty. Time: 07:19:46, 56 saves, C rank. After finishing 2nd Playthrough, I now unlocked 4th Survivor, the classic HUNK time trial. On my second attempt, I reached Mr. X, which is just not cool. I've been researching how to get infinite ammo weapons. You get one for finishing Standard difficulty on S rank, which just means: beat the 1st playthrough in 3:30, or 2nd playthrough in 3:00. I started writing a script for the Police Station and did the part up until getting the S.T.A.R.S. badge in 42:36.